Highly sought after Arlington Heights Locke School Condo - 1 Bedroom, 1 Bath, bright sunny corner unit surrounded by huge windows and soaring 12 foot ceilings. 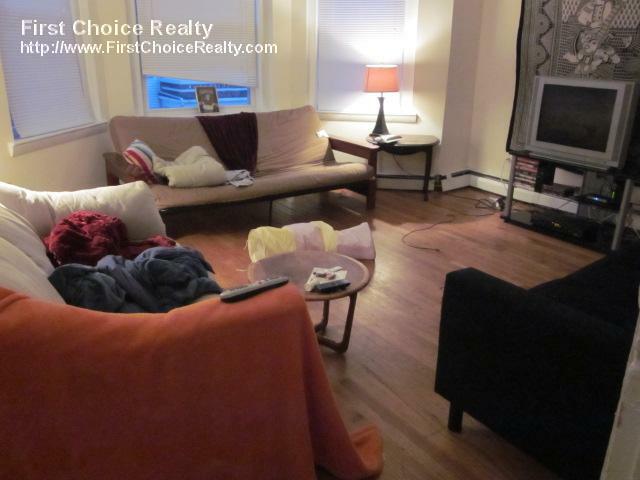 Fantastic location, walk to stores, restaurants, Trader Joe's and Starbucks, convenient to buses that connect to T and go directly to Alewife, Porter & Harvard Square. Close to Whole Foods and Arlington Center shops. Unit includes large open concept living room/dining room, imported birch hardwood living room floor, granite bar in the kitchen, off street parking...Pet friendly building. Listing provided by LaBranche Team, Coldwell Banker Residential Brokerage - Newton - Centre St.